We now offer Vision Online Services (VOS) so patients can book and cancel routine appointments with a doctor online from anywhere they have internet access (repeat prescriptions can also be ordered online). You need to be registered for VOS to be able to access the services - please ask at reception for further details. All of our doctors and nurses can be seen by appointments of at least ten minutes’ duration and it is your responsibility to keep any appointment you have pre-booked. Should you be unable to keep an appointment for any reason, please ensure you notify the surgery at the earliest opportunity so the appointment may be offered to another patient. Our nursing team is available for appointments for: dressings; minor accidents and illnesses; travel, flu and childhood immunisations; blood pressure checks; health checks, including well-woman and well-man checks and general health education and advice. 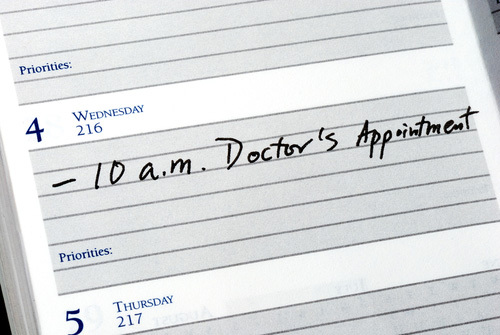 If you are requesting an appointment and feel that you need to be seen as soon as possible, you may be given an appointment the same day with a nurse in the first instance. 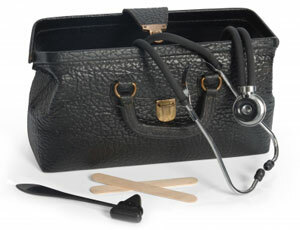 The nurse will assess you and ensure that, if necessary, you are also seen by a doctor as soon as possible. Please telephone 01474 352075 during normal surgery opening hours; press option 2 and leave your message. If you have booked your appointment online, you can also cancel it online. We are a training practice and a King’s College School of Medicine and University College, London teaching practice. We regularly undertake the training of fully qualified doctors who wish to become GPs and also, occasionally, medical students. If a medical student is going to be present during your consultation, your prior consent will be sought. Whilst we encourage our patients to come to the surgery, where we have the proper equipment and facilities available, we do appreciate this is not always possible. In this respect, if you do need a home visit, you can help us by calling reception before 10.00 am. 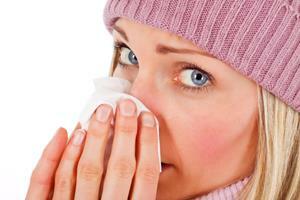 You should only request a home visit if you are housebound or are too ill to visit the practice. A GP will only visit you at home if they think that your medical condition requires it and will also decide how urgently a visit is needed. Please bear this in mind and be prepared to provide suitable details to enable the doctor to schedule home visits according to priority.